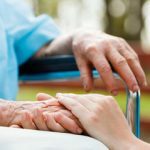 Can You Rent Wheelchair Ramps? If you or someone you love is having trouble accessing their home then you may have already asked yourself this question. 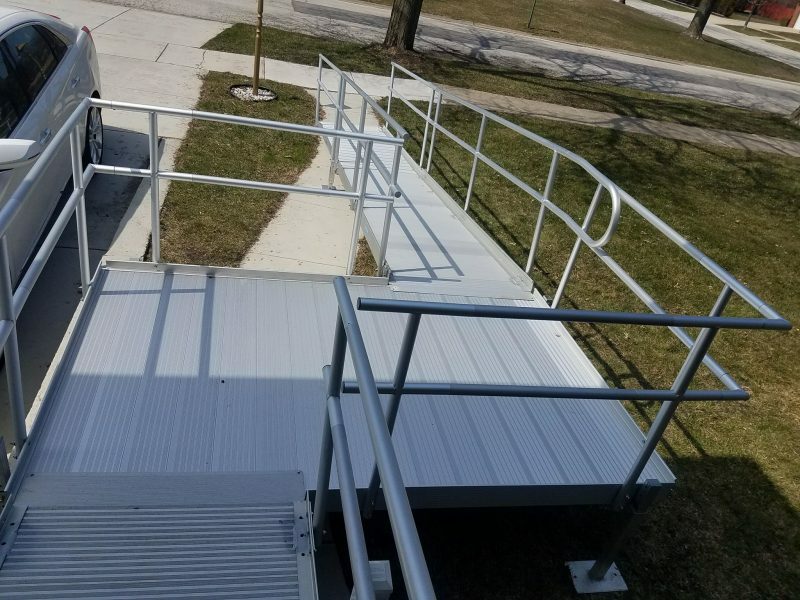 The answer is yes, in a situation where you may not need a permanent ramp, and in order to keep cost down, you can rent wheelchair ramps. Rentals are an excellent solution if you have a family member visiting who needs wheelchair access or is having trouble with stairs. 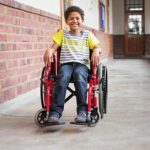 They can also be an ideal solution if someone is temporarily injured or disabled. If you’re hosting a large party or event, they can help ensure everyone feels included. When someone is interested in the process they often have a few follow up questions. A ramp rental starts at $60 a month with RampNow, but there are several factors that can impact the cost from there. 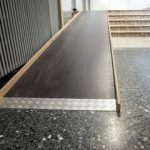 The type of ramp, length of ramp, and the configuration can all have an impact on the cost. For instance, an extended ramp that covers a sizeable flight of stairs will cost more than a small ramp on a slight elevation. The configuration, or layout needed can impact the price as well. Is There a Minimum or Maximum Rental Period? No, not with RampNow. You can rent for as long as you would like to or need to. 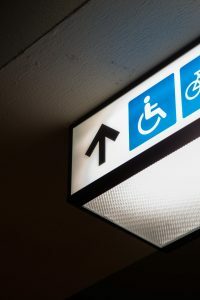 When you rent wheelchair ramps, there’s no pressure or commitment to get it back to the company. The circumstances for a rental can vary, making it tough to gauge how long you’ll need it for. Whether it’s a few hours for a party, or a few months while you recover from an injury, it’s up to you. Purchasing this type of equipment can be costly and unnecessary, depending on the situation. The good news is there is an affordable alternative – to rent wheelchair ramps. In every case RampNOW also provides a rent to own option where a large percentage of your monthly payment goes towards purchasing the ramp outright. If you have any further questions or would like a ramp at your house, contact us today! 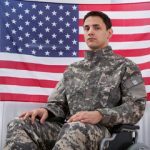 By Carlos Lopez| 2018-09-21T11:07:05+00:00	September 18th, 2018|Comments Off on Can You Rent Wheelchair Ramps? Carlos Lopez, has more than twelve years of experience in the accessibility and mobility industry. 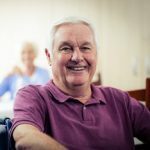 His passion is to provide independence and dignity to individuals with products such as stair lifts, ramps, bath lifts, scooters, etc. and also to spread awareness through social media, senior expos, and teaming together with charities. With so many companies taking advantage of people in these situations, Carlos is committed to practicing integrity and honesty in all aspects of his business! Check out our positive reviews! Save Big With Our 15 Minute Quote! Ramp NOW is dedicated to delivering fast and courteous service when you need help the most. We promise to promptly respond to your call. We will evaluate your access needs and discuss your options. A typical installation is complete in a few hours!